As one of the largest services within Jisc’s Library Support Services portfolio, Knowledge Base+ (KB+) has a central role to play in the resource management lifecycle. Read more about the service, its background and details of one day workshops in 2017 below. In 2015, research was undertaken to better understand how KB+ was being used. The results of this research can be found on the Use Cases section of KB+. The Use Cases reflect how the system is being used to perform various library management operations and how users found KB+ beneficial to their performance, both adding value and saving them time. But there is work to be done. A secondary outcome of this research was a series of problems related to the user interface, including complexity of vocabulary, difficulties with orientation in the site, etc. These comments were taken on board, and a second piece of research specific to the user interface was carried out. The aim of this project was to gather feedback from users to help identify the main problem areas for those using the system. The main concern about the interface was that KB+ design is more complex than necessary. Database design is the predominant approach in the present KB+ and it is not the simplest way to do things for users. A second highlighted concern is the large amount of information displayed, which is not always necessary to the users to perform their tasks. The intention is to analyse and redesign the current user interface to ensure that the high-quality tools are accompanied by a smooth and straightforward user experience, the aim being to ensure that users feel confident that using KB+ adds value to their work, increasing the efficiency of their library operations. This could take the form of giving a better experience to their patrons, saving them valuable time or raising their levels of performance. The KB+ team are pleased to be working with M/A and Pure Usability on this project, as well as with long-term partners Sero HE and Knowledge Integration. A user-centred design approach has been chosen for this project. This should ensure the KB+ new interface is optimised to users’ needs, and is helpful, engaging and easy to operate. Input and feedback from the KB+ community is invited, and anyone interested in participating should email knowledgebaseplus@jisc.ac.uk. User testing – a group of users who are happy to participate in prototyping testing is needed. The testing session could take up to 30 minutes, and there will be several testing opportunities as the project develops. Those who wish to be involved in prototyping testing should contact Magaly Bascones on knowledgebaseplus@jisc.ac.uk. New users, existing users and non-users are encouraged to get in touch. What is KB+ and how can you find out more? 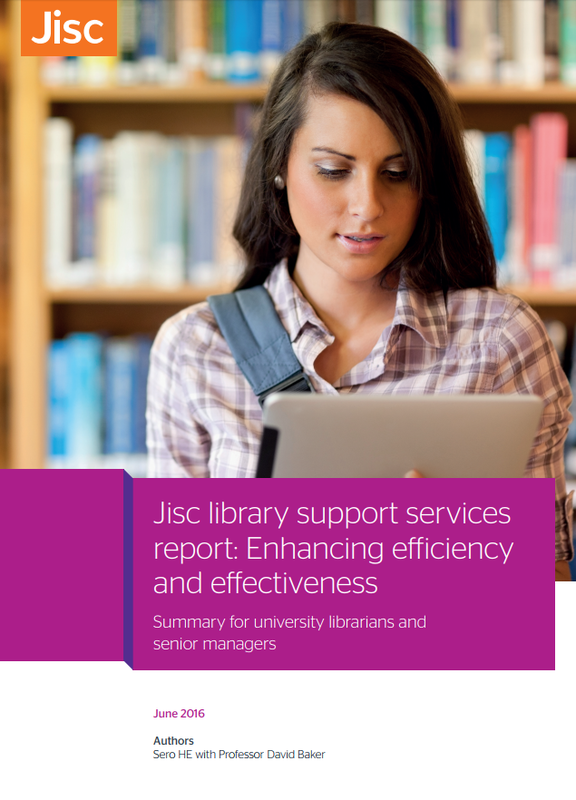 KB+ is a service from Jisc Collections that aims to help UK libraries manage their e-resources more efficiently by providing accurate publication, subscription, licence and management information. KB+ consists of three main modules (plus another in development), and has several in-built tools that enable users to perform diverse library management operations. Since work started on KB+ (in 2011), the main priority has been to fulfil the e-resources management requirements of the UK academic institutions. Institutions have always welcomed, and continue to welcome, the concept of KB+ Plus. It has been built in close collaboration with librarians, consortia and other UK bodies such as SCONUL and RLUK, from whom much useful advice has been received. This community-centred approach has meant that early adopters of KB+ have been active participants, providing insightful information to the development work. To find out more and sign up, visit the Events and training section of the website.